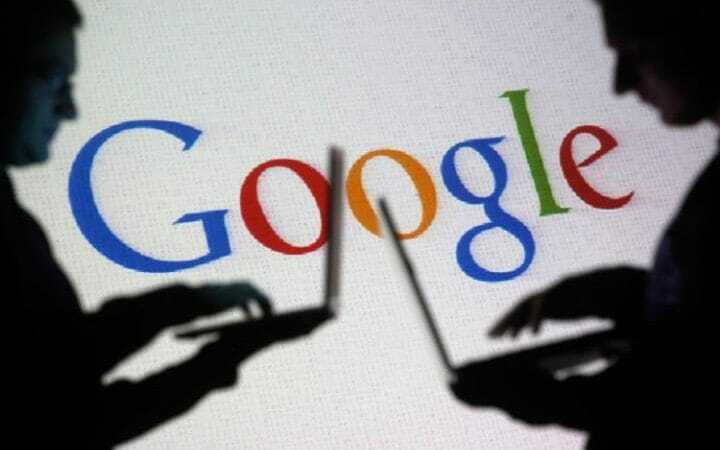 Google might soon launch its own branded Android smartphone. The Mountain View giant is said to be in discussions with mobile operators about the new Google-branded smartphone which may see light of the day by year end. The move to launch its own Android smartphone is said to have more control over design apart from the software as well as to end the dominance of Apple's iPhone in high-end segment. The Telegraph citing people familiar with the discussions reports that the new Google-branded handset will "extend the company's move into hardware." "The new device, which will be released by the end of the year according to a senior source, will see Google take more control over design, manufacturing and software," adds the report. Google's CEO Sunder Pichai has been declining any plans to make Google-branded smartphones right now and has been stressing that the company will continue to collaborate with its partners on the Nexus range, with greater customisations. Google's move to make self-branded smartphones may also make the Nexus program irrelevant for OEMs.